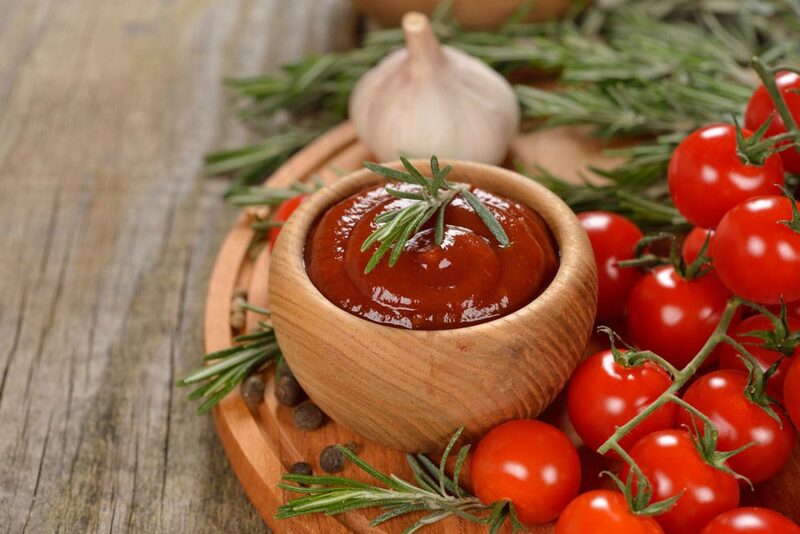 One of the main reasons Tomato Ketchup has to be synned is it’s very high sugar content. 500g of standard Ketchup would have upto 100g of sugar in it. One 500g carton of passata contains around 22g. This is still high but it’s a massive reduction and I am a strong believe in sugar makes you fat. Try this syn free recipe so you don’t have to miss out. It can be stored in a bottle for around 2 weeks in the fridge. Add all of the ingredients into a sauce pan. Simmer with a lid on a low heat for 20-25 minutes stirring occasionally. Allow to fully cool before pouring into a bottle and store in the fridge for up to 2 weeks. How long does this keep for please and thank you. I find this really spicey for ketchup. Is there a way to make it a little milder? There’s now syns in tablespoons of sweetener (half a syn for 1 tbsp) so it’s not syn free anymore!